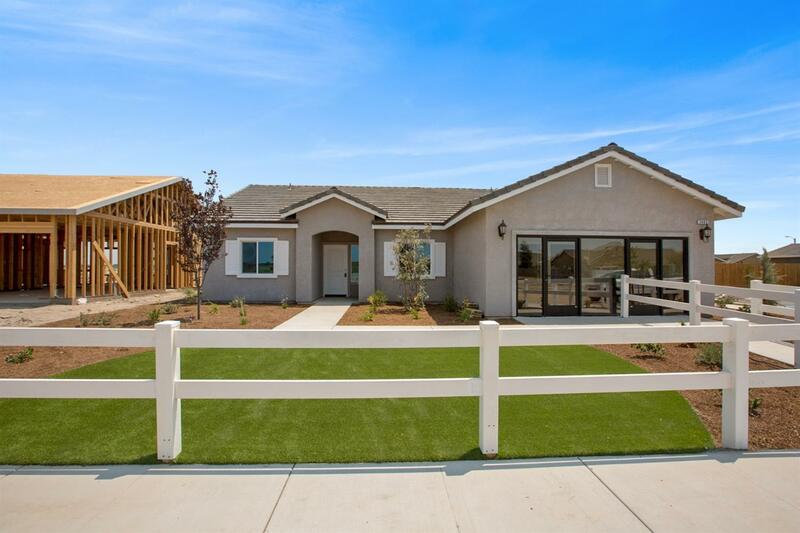 Welcome to Cottonwood Subdivision, Tulare's newest and most affordable new home community, located in the highly sought after Alpine Vista and Mission Oak School districts! 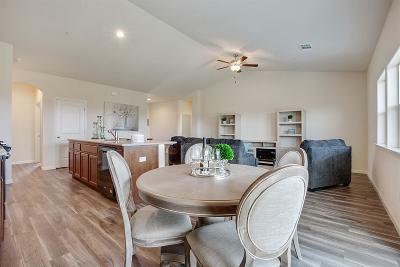 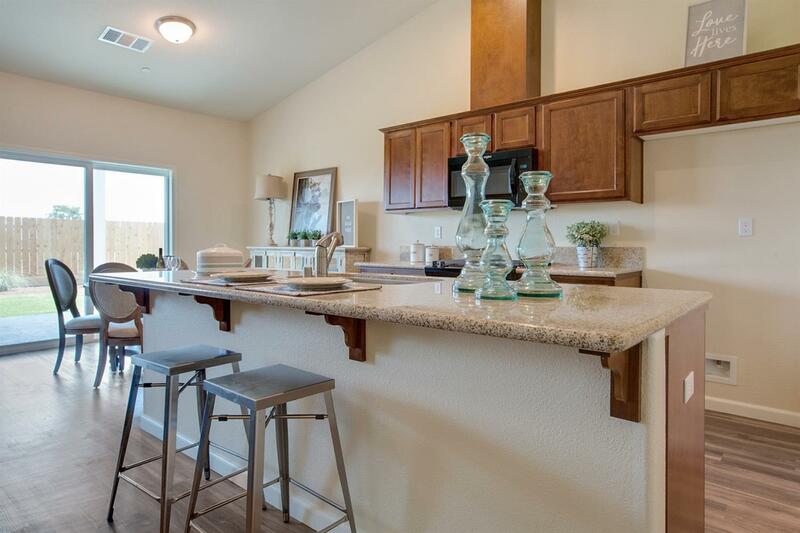 Take your first steps toward the good life with this well-designed floorpan featuring an open concept, perfect for entertaining and every day living, with the kitchen as the heart of the home. 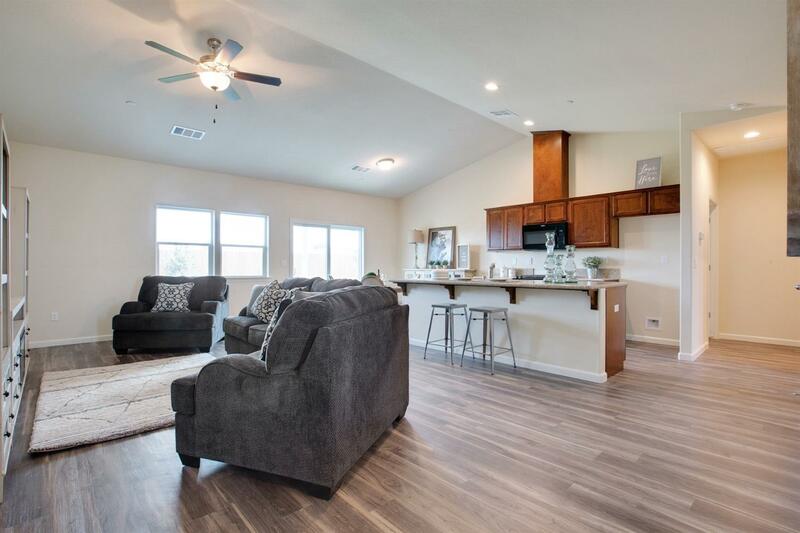 The beautiful kitchen overlooks the large great room and provides an extensive breakfast bar with gorgeous granite counters and a sizable dining area. 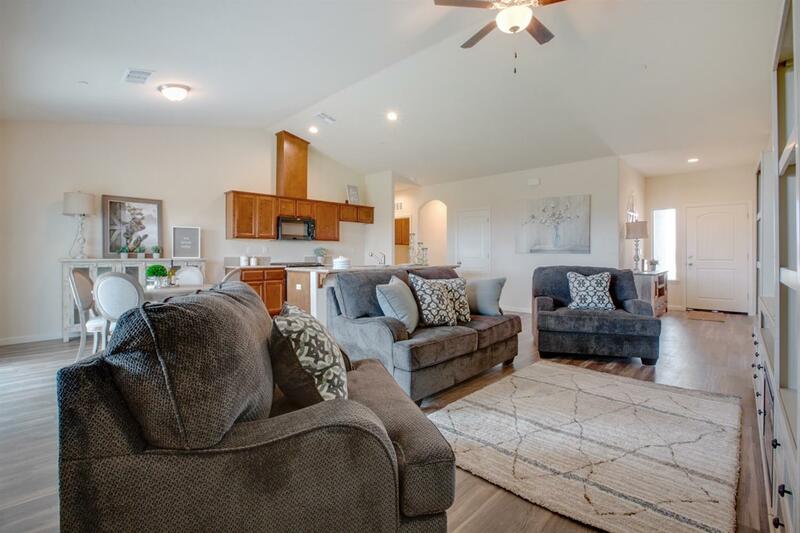 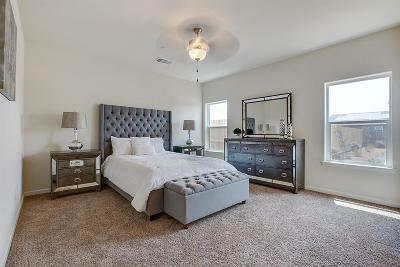 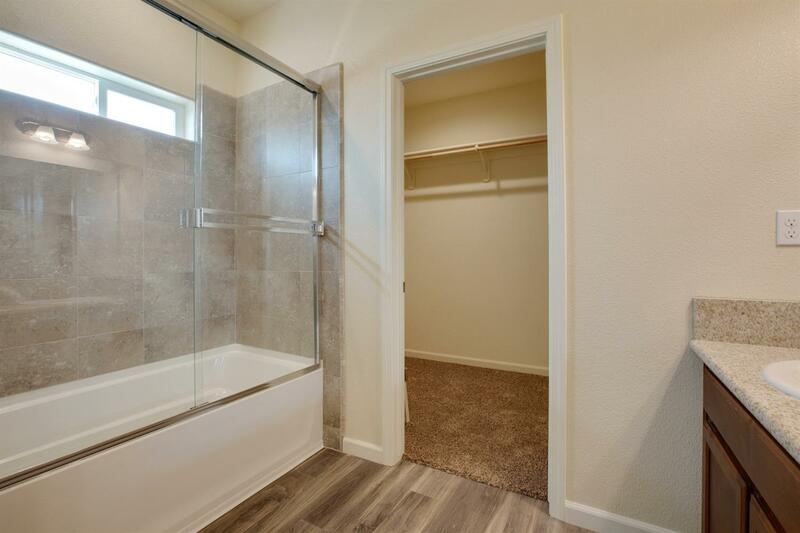 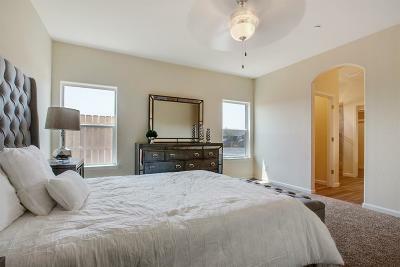 There are 4 spacious bedrooms and 2 baths, with an expansive master suite. 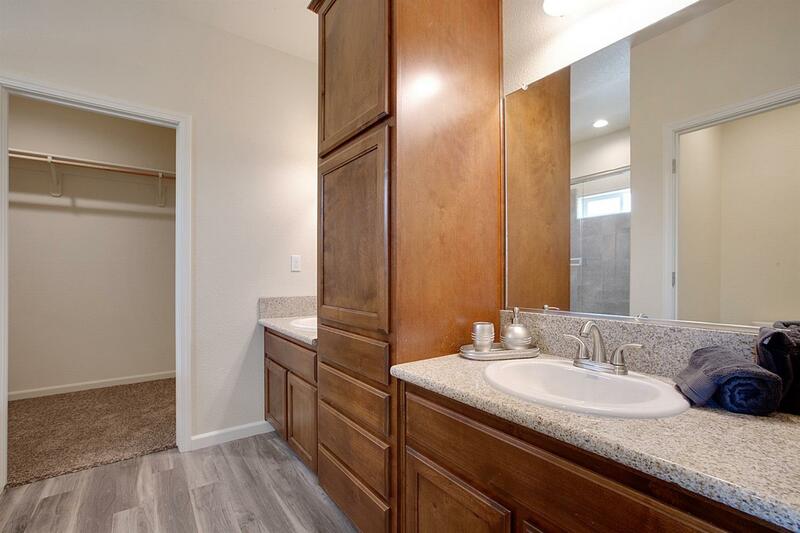 The master suite also includes a luxurious master bath with split vanities, granite counters, large shower and a huge walk-in closest. Granite Counters and vinyl plank flooring are included and are just some of the features at this price. 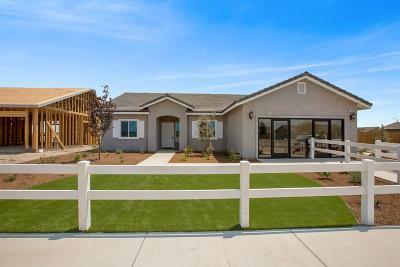 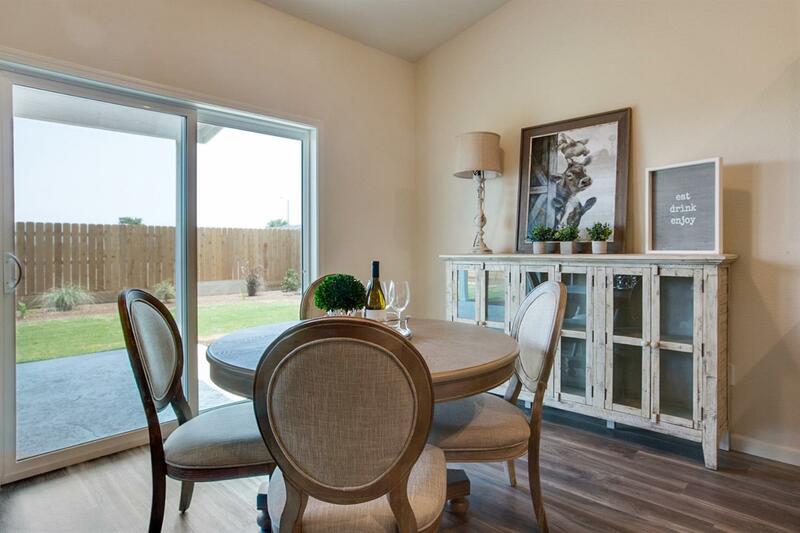 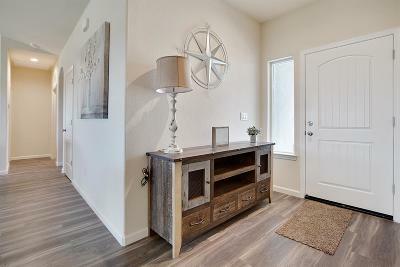 You will also find a fully landscaped front yard with artificial turf and a covered patio to enjoy in the backyard. 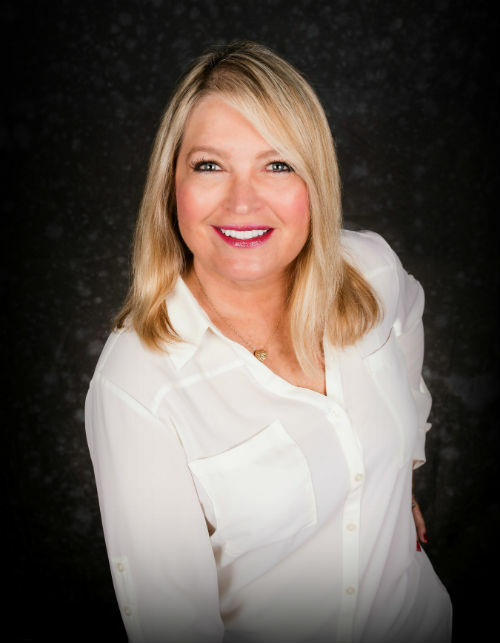 Call to see this gorgeous home today!